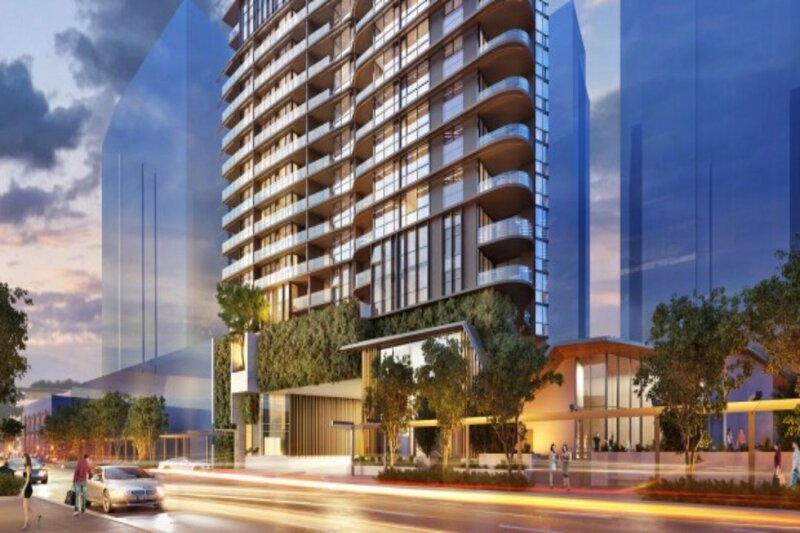 One of the country’s biggest private developers, Metro Property Development, has negotiated a $90 million senior loan with Hong Kong-based hedge fund OCP Asia to fund the construction of an apartment tower in Brisbane. Metro’s deal with OCP comes as the major banks pull back from lending into the Brisbane apartment market – both for construction and to retail buyers – over concerns of oversupply, forcing developers to source more expensive funding. Last year, property research group CoreLogic estimated 44,500 units would be completed in Brisbane over the next two years. Metro chief executive Luke Hartman, who founded the company in 2010 with David Devine and Ken Woodley, said Sydney, Melbourne and Brisbane developers were all dealing with the same funding constraints and looking for other alternative funding sources. Metro’s Capri tower is due for completion in 2018. Mr Hartman, a BRW Young Richlister, said the apartment market in Brisbane was still there for the “right product at the right price” and it was good that other funders were stepping into the market to ensure projects were completed. “We could have gone with other banks or alternative finance options, but we chose to go with OCP,” Mr Hartman told The Australian Financial Review. 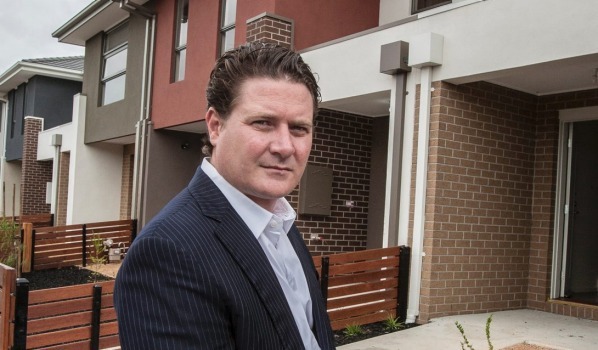 Earlier this month he told the AFR Metro was not experiencing any problems with settlements, settling 95 per cent of 950 apartments completed in the last four months of the year. OCP, which raises most of its money from US pension funds, has provided more than $600 million in property funding to developers on the East Coast including Grocon and more than $1 billion in total lending including for commercial projects and hotels. “We have been funding for quite a while and are quite active at the moment,” OCP partner Dan Simmons told the Financial Review. Mr Simmons said the deal with Metro was “straightforward” as the project was almost sold out. ‘We will keep lending to high-quality developers and developments,” he said. Metro, which has 35 per cent of the new Brisbane apartment market and a big pipeline of projects to complete, will use the $90 million secured finance facility to complete Capri, a 207-unit tower that forms the fourth stage of its Newstead Central development. The project comprises more than 1000 apartments, of which 95 per cent are sold. Capri is under construction through Hutchinson Builders and due for completion in 2018. A fifth tower, St Tropez with 281 apartments, is also under construction and due for completion this year. Nationally, Metro has a $3.1 billion pipeline of land, apartment, townhouse and home building projects that will deliver more than 6000 dwellings across Australia. Metro pulled out of plans to float the business in June 2015.